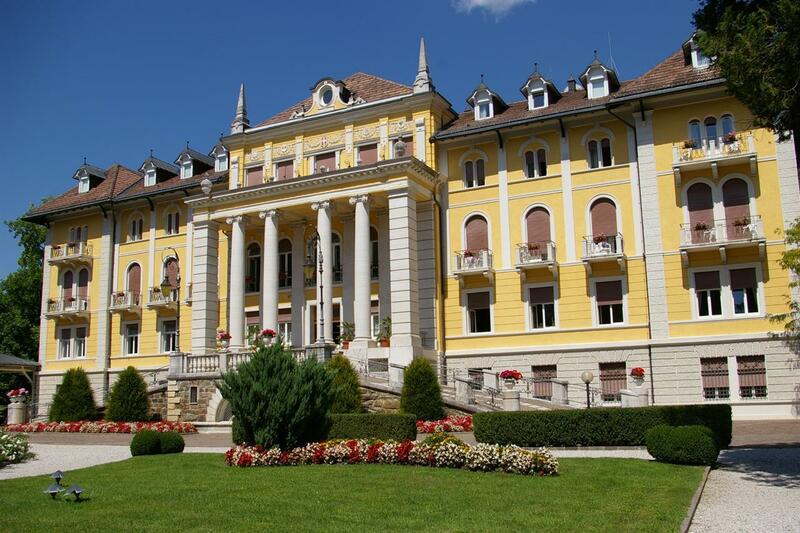 The Four Star Grand Hotel Imperial Levico Terme will reopen its doors in March 2016. The historical sommer residence of the Austrian Imperial Family is looking back on a glorious past and welcomes its guest with an elegant ambience and a warm hospitality. The Grand Hotel Imperial is the only hotel in Levico Terme provided with its own thermal bath center. That’s why the hotel is the perfect spot to combine holiday with recreation and prevention.